Improved Turbo Spool-up, Milage and Power. 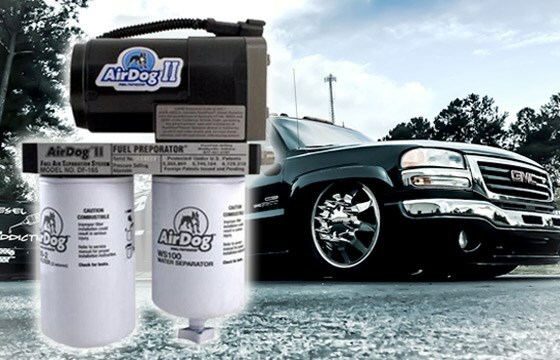 Provide your engine with the Clean fuel it needs. 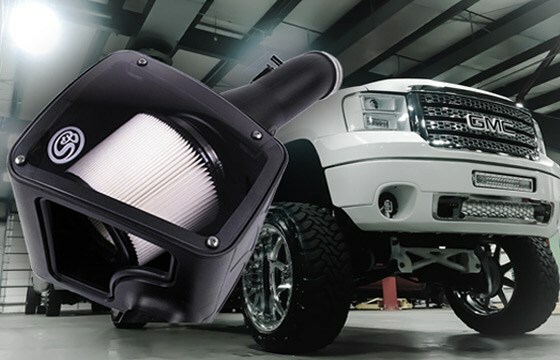 We are a full-service Diesel Performance shop located just outside of Wilmington, NC; selling and installing high-performance parts and accessories for light duty diesel trucks. 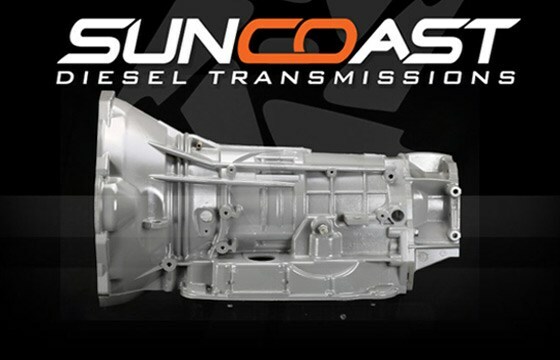 We specialize in the GM Duramax trucks and are most known for EFI Live custom tuning and building Allison transmissions. From custom engine and transmission builds, turbo setups, and bolt-ons to basic vehicle maintenance – Diesel Addiction has you covered. Our business has built its reputation on reliable and consistent services that you can count on. 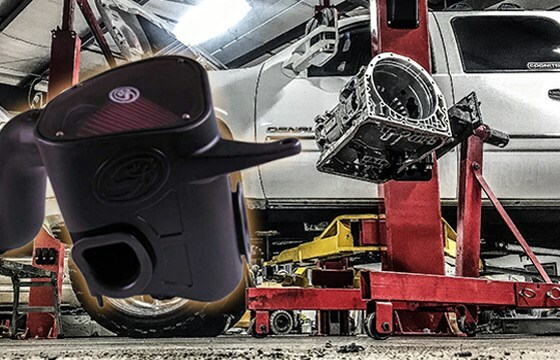 We are working on a new and improved website to help you order the parts that you need; in the meantime contact us at 910-763-1796 or / to get help selecting and ordering anything you need. Please be sure to review our “Services” and “Testimonials” before leaving our website today. Thank you for visiting! If you have any questions, feel free to contact the shop at 910-763-1796. To ensure we give each customer and truck the attention and time that they deserve and get scheduled jobs done in a timely manner, Diesel Addiction services are now by appointment only. We're sorry for any inconvenience this causes you, but please call or email us to set up your appointment.